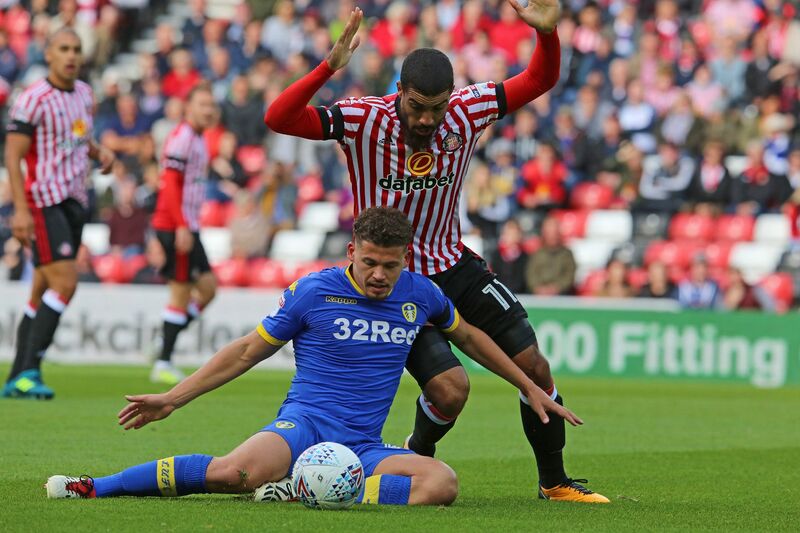 Home Leeds United News Premier League youngster and Preston forward ideal replacements for Wood? It only seems like yesterday when Leeds United won a small victory in their fight to keep hold of Chris Wood after they’d, supposedly, rejected a second bid from Burnley in the region of £20 million on Wednesday. Having rejected two bids already, it looked as if Wood was staying at Elland Road beyond the closure of the transfer window after Burnley reportedly turned their interest towards other forwards. However, it was revealed late on Saturday evening that the Whites had lost the battle to keep hold of arguably their best player, after the Daily Mirror reported that Burnley’s improved offer of £15 million plus add-ons had been accepted. 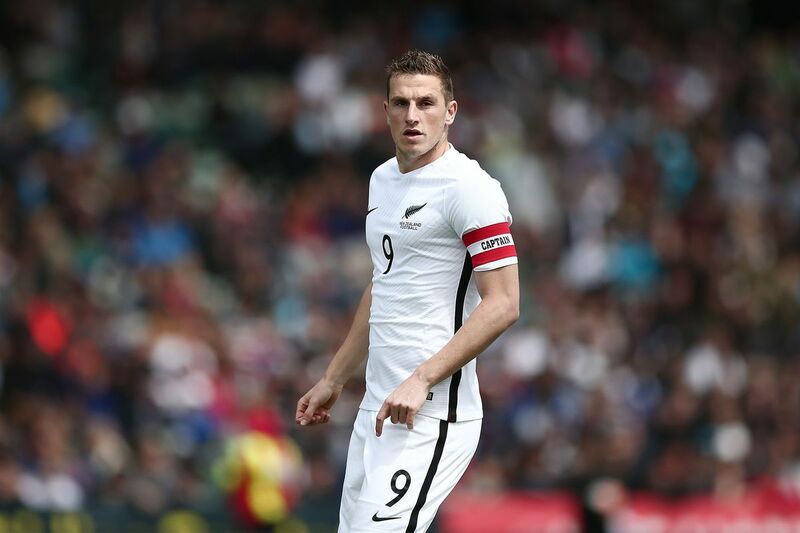 The New Zealand International ended his two-year association with the club on a bit of a sour note after the 25-year-old opted out of starting in their game against Sunderland on Saturday, presumably to avoid carrying any possible injuries into his move to the Premier League. It is understandable that Wood wants to play at the highest level regularly and as evidence from last year certainly proves, the former Leicester City man would be a welcome addition to England’s elite division, and his ability to convert, especially if few chances are created, could prove to be invaluable for the Clarets in the future. Last season’s top-scorer will join former Whites academy graduate Charlie Taylor at Burnley sometime next week, with his medical expected to be confirmed in the coming days. But such is the nature of the business, football clubs are always bound to lose their best players as well as bring them in. So Leeds have to look to the positives of Wood’s departure, and winning comfortably at the home of a newly relegated Premier League side was a perfect example of how the Whites could cope without their main goals outlet. Goals from the impressive Samuel Sáiz and Stuart Dallas capped off a complete away performance. United will have been disappointed to have lost another two players to injury, with the influential Pablo Hernandez and Caleb Ekuban being brought off during the first and second half. Another profit Leeds will make off of Wood’s departure is a literal one. £3 million was spent in the summer of 2015 to bring the New Zealander to West Yorkshire, so selling him for £8 million is very good business by owner Andrea Radrizzani. This will allow the club to select a worthy replacement which will be more than needed, as United’s injury list leaves only Souleymane Doukara and Kemar Roofe as recognised forwards to replace the departing Wood and the injured Ekuban. Leeds now have £15 million to spend on suitable replacements, and a fellow Championship club as well as a Premier League side, have two players that could be the perfect replacements for last season’s main man. Currently on the books at Preston, Hugill has received interest from Birmingham City already during the transfer window after an impressive season last term. The 25-year-old started his career at Port Vale before moving to Preston in 2014 where he was loaned out twice before forcing his way into the first team at Deepdale. A similar height and build to Wood, Hugill would be a very good signing for the Whites on the back of a decent season last year where he found the net thirteen times, as well as proving himself as a good hold up player and a forward with a creative spark. Although Hugill hasn’t had a ‘twenty-goal season’ yet in his career, United’s current array of attacking talent could well help him become a more clinical player. A player who hasn’t yet nailed down a spot in the first team at Southampton, Sam Gallagher has had to seize opportunities away from St Mary’s at the start of his career, with Blackburn the most recent team the youngster has been loaned to. Gallagher enjoyed his first full season as a player at Blackburn last season, amassing forty-seven appearances and scoring twelve goals. Like Hugill, the 21-year-old didn’t manage twenty goals but nevertheless at 21 years of age, Gallagher has plenty of time to develop and Elland Road has proven in recent years to be the perfect place for youngsters to develop and become the next best generation. Lewis Cook, Sam Byram and Charlie Taylor being prime examples of this. However, Leeds would need to act fast should they look to get a deal for the Englishman finalised with Derby, Aston Villa and Birmingham all in pursuit of the talented forward. Previous articleConor Shaughnessy to displace captain after commendable performance?